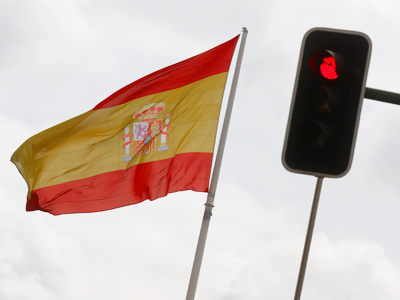 Clients of Spain’s fourth largest bank Bankia across indebted European nations are in a panic. Depositors of the Spanish lender withdrew over €1 bln from their accounts in the last week, El Mundo reports, sending the bank’s stock down more than 20%. 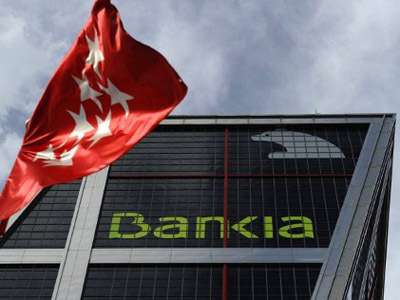 According to Jose Ignacio Goirigolzarri, newly appointed chairman at Bankia, the money was withdrawn since the bank’s nationalization on May 9. 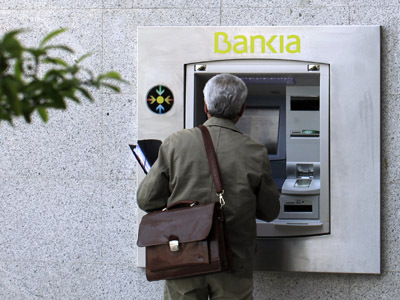 The Spanish government took over the lender to try and calm concerns over Bankia’s ability to deal with the losses associated with the 2008 economic crackdown. 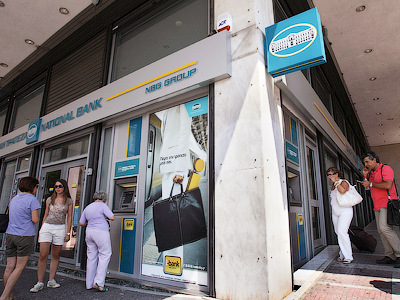 The Spanish move followed a similar action in Greece, where account holders withdrew around €1.2 bln in two days – Monday and Tuesday, according to the Financial Times. Also, Spanish media said global rating agency Moody’s could downgrade 21 banks across the country, thereby casting another blow to the banking industry in Europe. With most experts talking about Greece’s withdrawal from the eurozone as a done deal, the possible domino effect has become a major concern. The stampede at European banks is down to fears of shockwaves from Greece swallowing up its fellow-eurozone members. Just eight weeks are left before the day when Greece could leave the euro area. If Athens fails to honor its liabilities to the IMF and the EU, a mechanism for its withdrawal from the euro area may be devised, IMF managing director Christine Lagarde said on the France-24 television channel.